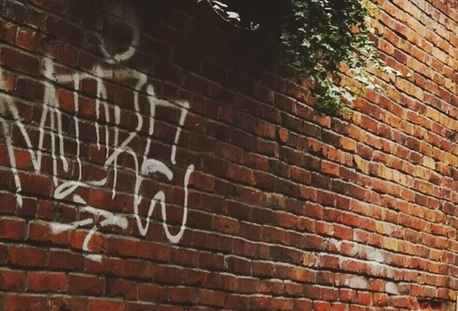 Graffiti is a problem that plagues virtually every community. Detracting from the aesthetics and decreasing property values. 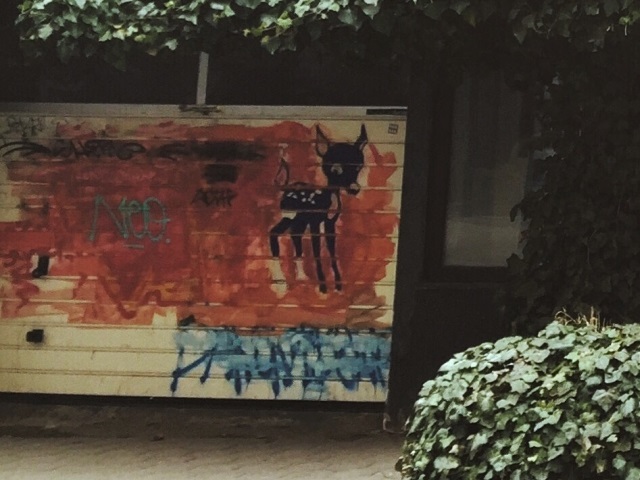 When not removed promptly, graffiti invites more vandalism. 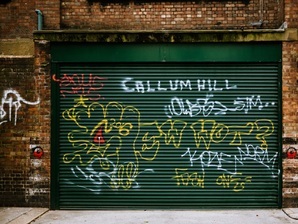 Don't just paint over it, let us safely remove the graffiti and restore the beauty back to your property. 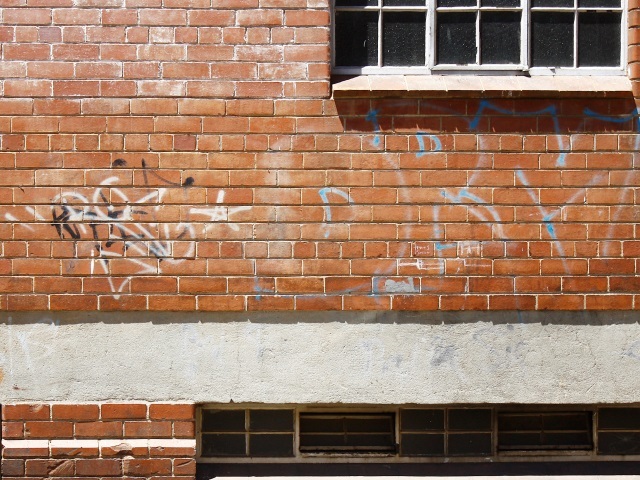 We can remove graffiti from most products including brick, wood, aluminum, and metal with no or minimal abrasion. Graffiti Removal services provided to Charlotte NC, Mint Hill, Matthews, Monroe, Indian Trail, Harrisburg, Lake Norman, Gastonia, Concord, Hickory, Statesville, Winston Salem, Greensboro NC, Boone, Blowing Rock NC, Spartanburg SC, Greenville SC, plus other areas in NC & SC.